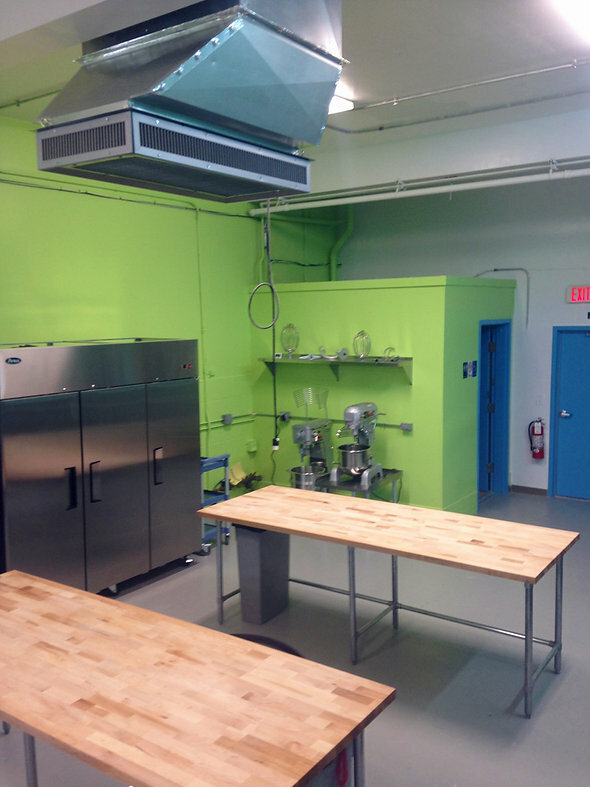 Affordable shared commercial kitchen is a full service facility offering 24/7 secure access, commercial kitchen space, storage, branding and much more. Registration ongoing, NOW OPEN! 30min to Chicago downtown on the easy accessible Irving Park Rd. Our rates are 30-50% lower than the average rate is in Chicago area and it's immediate suburb. Free 30min clean up after schedule. 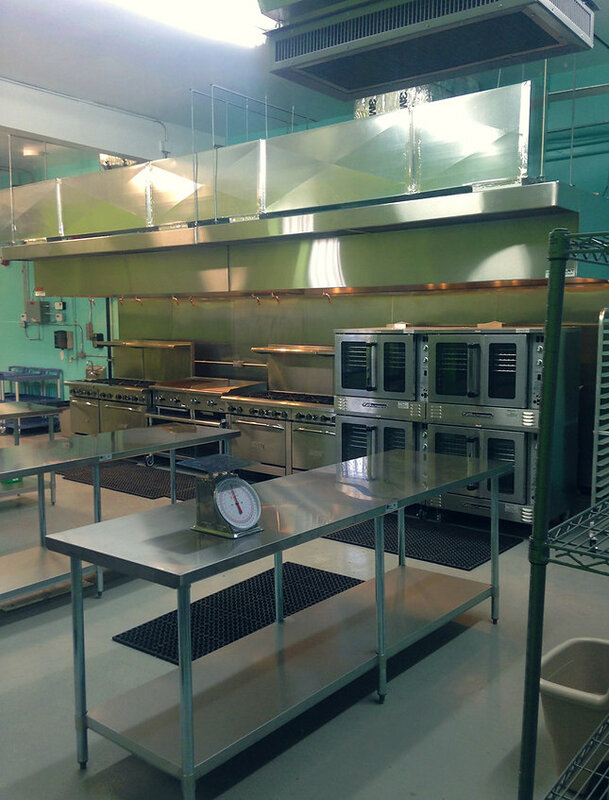 Our equipment is much more than just a stove, oven, mixer or refrigeration. Our facility also allows for significant food production due to our cooking equipment and several on-site packaging systems. Leasing contracts are also available on a monthly and yearly basis, but without the exuberant down-payments. WHAT ELSE DOES MYKITCHENS OFFER? Last edited by MyKitchens Team on June 9th, 2016, 10:12 pm, edited 6 times in total. We are now scheduling for the showing of the facility! Please call us or emails us to schedule for a tour, in order to offer the best schedule and equipment needed for your business. Last edited by MyKitchens Team on June 9th, 2016, 10:06 pm, edited 1 time in total. Passed inspections with flying colors, Monday first day. Check us out and see the facility which we will keep growing to keep up with user's demands. And forget we are not just a affordable shared kitchen but also a kitchen incubator.